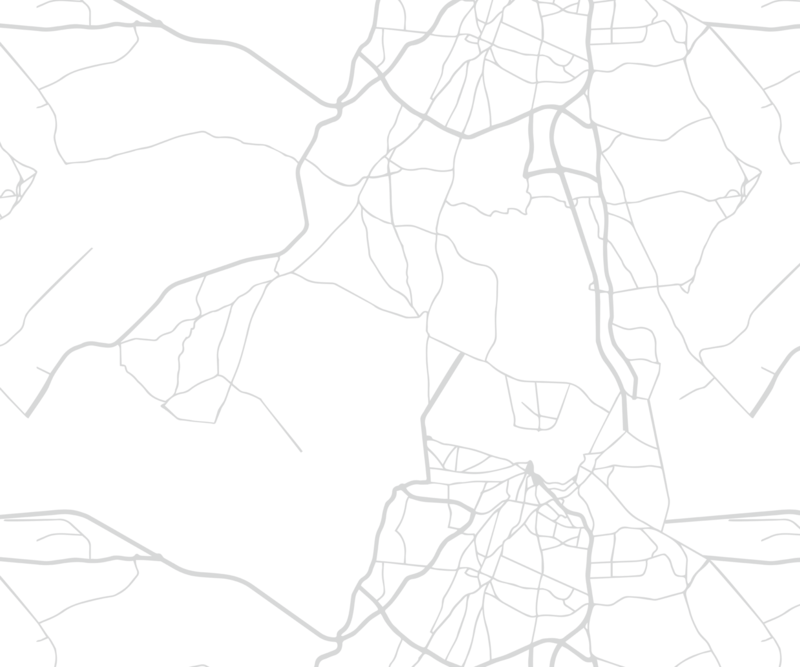 Cornelius is a lakeside town, located along Lake Norman in Northern Mecklenberg County. The natural beauty of Cornelius is in its small-town charm, which it has managed to keep while experiencing significant growth at the same time. Cornelius has been established for hundreds of years and its history is reflected in its homes, neighborhoods, shopping and business areas. Residents here enjoy boating on the beautiful waters of Lake Norman, shopping in the area's many shopping centers, worshiping at the many churches of the community and recreations at the area's top-notch parks; the 105-acre Jetton Park with lake access, tennis, bike rentals, walking trails, picnic shelters, playground and a beach; and Ramsey Creek Park, a 43-acre waterfront park with two large picnic shelters, a playground, volleyball courts, picnic facilities, fishing and boat slips. The brand new, 18-acre town-owned and operated Torrence Chapel Park features ball fields, tennis courts, jogging trails, basketball and picnic shelters. 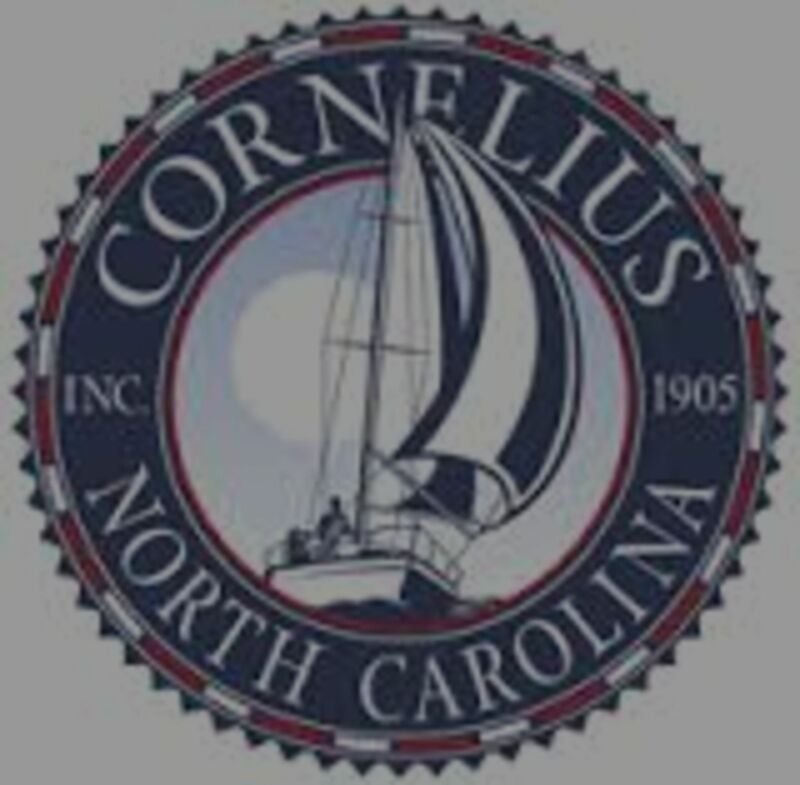 Today over 20,000 people call Cornelius home. One of the popular communities in Cornelius is The Peninsula. 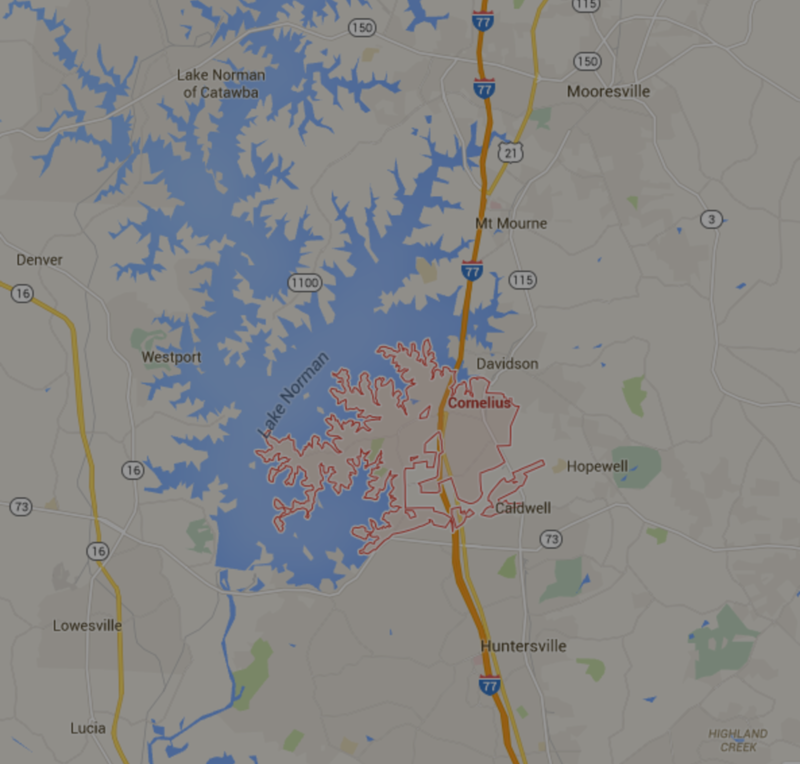 I have highlighted The Peninsula in the Lake Norman Areas section. Updated:19th April, 2019 4:00 PM.